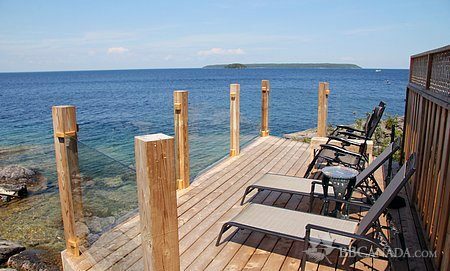 Adults Only Waterfront B&B - Overlooking Georgian Bay & Flower Pot Island! 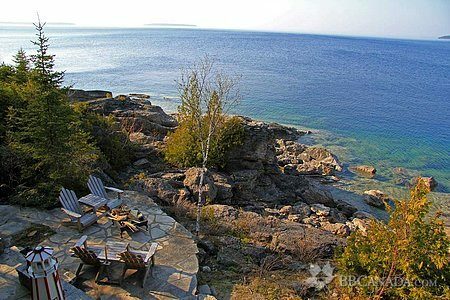 Close to Hiking Trails, Boat Tours, Restaurants, Shops, Kayak Renttals, etc. 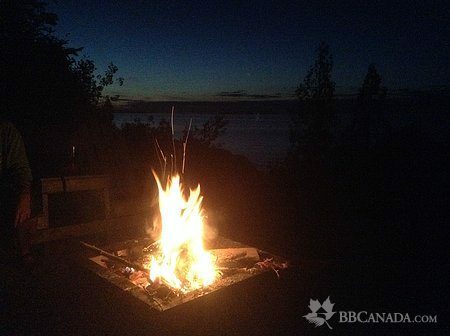 Cancellation : 100% refund for cancellations with one week notice. 0% refund with less than one week notice, unless we are able to rebook the room, then full refund of the amount we receive for rebooking. We do not charge a cancellation fee.